There’s no right or wrong way to be a mom – only your way. That’s why Baby Dove is here to support you and care for your baby on this very special, beautiful journey together. From the moment your precious one is born, Dove’s skin care expertise is the ideal partner to the love and intuition you have for them. Ready? Let the beautiful journey begin. 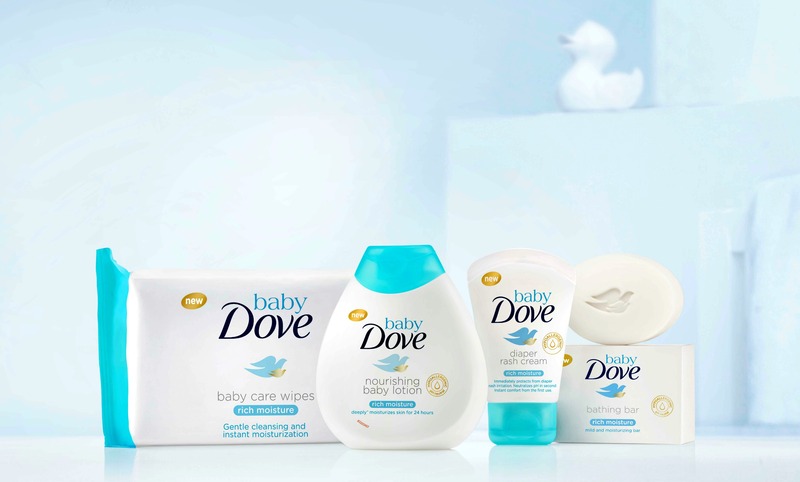 Dove, a beauty brand trusted by women and mothers around the world, today marked its entry in the baby care category by announcing the launch of Baby Dove in India. With a promise of going beyond mildness to replenish essential moisture, India became the second market in the world, after Brazil, where the brand is present. Staying true to its philosophy, Baby Dove celebrated the concept of ‘Real Moms’ and the belief that there is no such thing as perfect mothers, only real ones. Baby Dove’s range of products helps you to provide your baby with nurturing care that goes beyond mildness, every step of the way. Each product is specially formulated for a baby’s delicate skin. 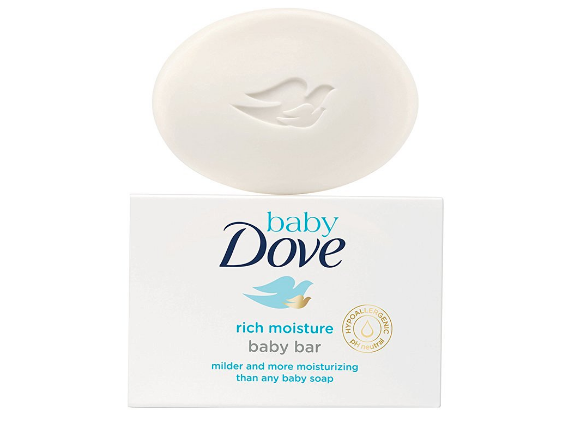 Baby Dove believes mildness is not enough for a baby’s skin, moisture is important too. That’s why these products go beyond just mildness. They replenish essential moisture and nutrients in a baby’s skin, keeping it moisturized all day. The Baby Dove product range delivers top-to-bottom superior care for babies. 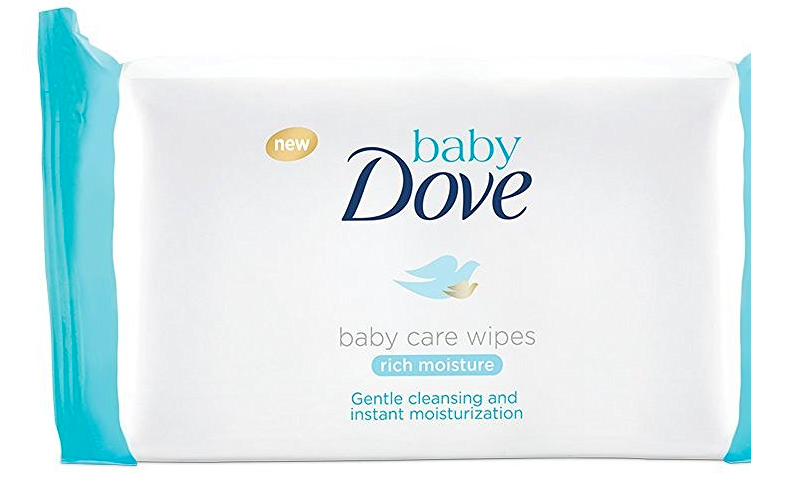 Baby Dove products are developed for babies with normal to dry skin, the range includes the Baby Dove Rich Moisture Baby Bar, Baby Lotion, Diaper Rash Cream, and Baby Wipes and a Sensitive Moisture Baby Bar to take extra special care of babies with sensitive skin. 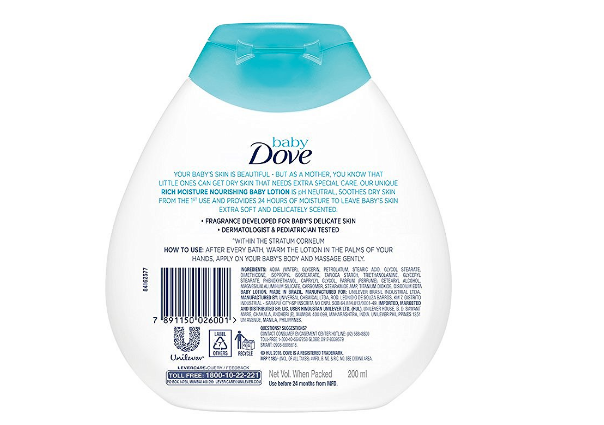 Dove has built on its near 60-year heritage of moisture, mildness and care to develop cleansers enriched with its iconic moisturising cream and patented technology to protect the skin’s natural barrier. 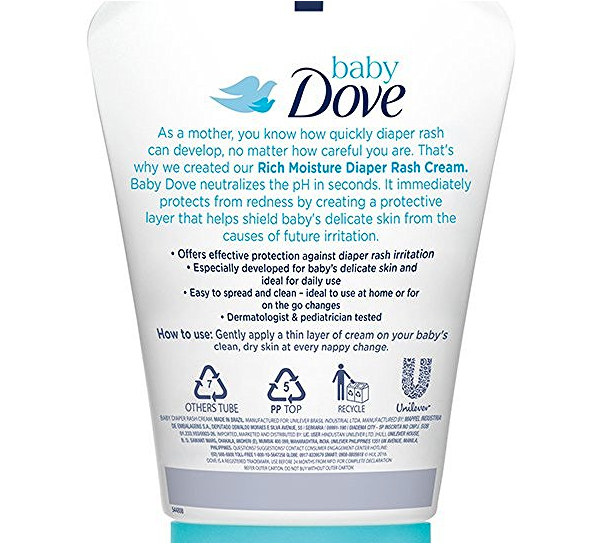 Dermatologist tested, and paediatrician approved, Baby Dove contains two ranges with products formulated with cleansers and moisturisers that uniquely replenish essential nutrients and are hypoallergenic and pH-neutral for all babies’ skin types. 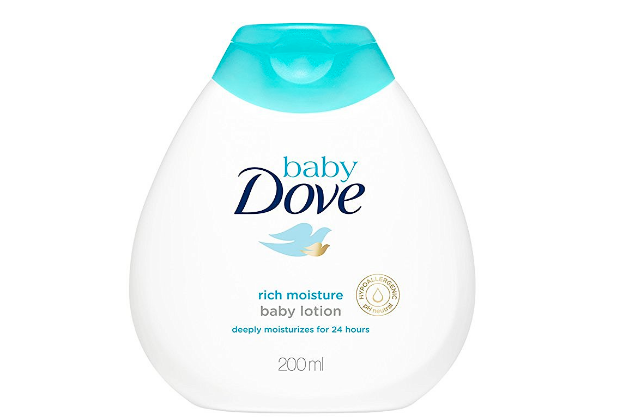 New Baby Dove’s Sensitive Moisture range has been developed to take extra special care of babies with even the most sensitive skin. 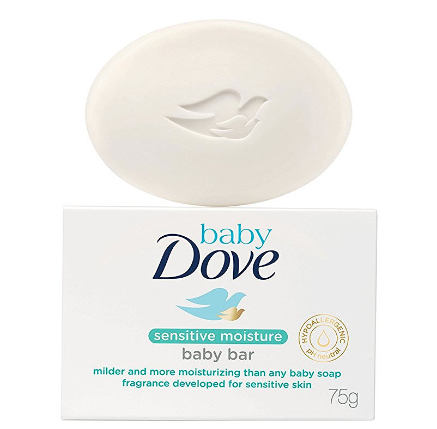 This range includes Baby Dove Sensitive Moisture Baby Bar. Celebrity mom Genelia Deshmukh, and TV show host and mommy influencer Tara Sharma formally unveiled the product range at Four Seasons Hotel in Mumbai on 4th of October. There is an exclusive launch that is happening in Hyderabad tomorrow. The Hyderabad event is to be held at Taj Krishna , Banjara Hills. Sneha Prasanna (actress and mother to a baby boy) , Dr Uday Pai (Ex-President of Indian Academy of Pediatrics – IAP) and Varkha Chulani (leading clinical psychologist) will be the main attendees. Baby Dove is now available from 1st October, 2016 in Modern Trade, General Trade and Chemist channels. It is also available on E-commerce portals like Amazon India, First Cry etc. ** Pictures provided by brand, Media Release provided by brand PR.